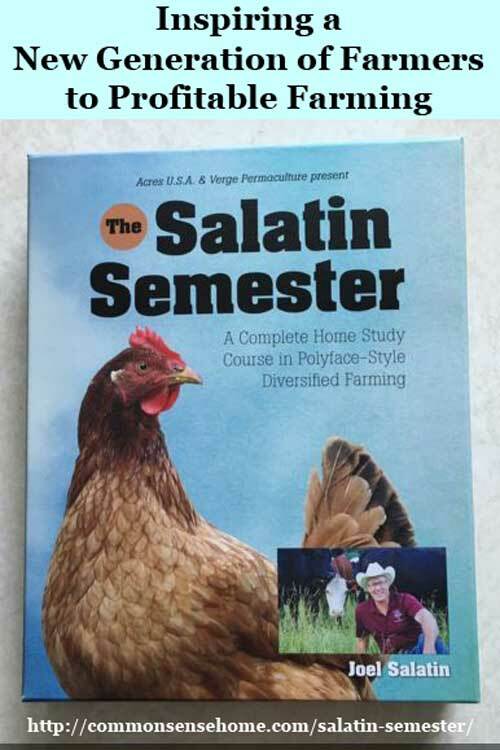 The Salatin Semester is the most comprehensive small farming resource I've had the pleasure to review. 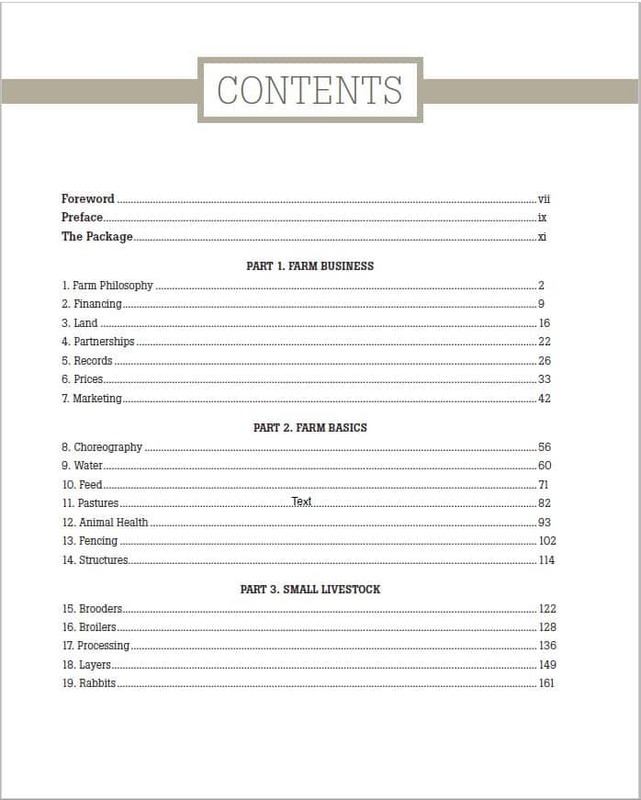 The type of information compiled in this video series is critical for the survival of the family farm. I've lived in rural areas most of my life, and it's been heartbreaking for me to watch the demise of the family farm as I knew it as a child. When I was a little girl, large families with under 100 dairy cows that put their cows on pasture were still fairly common. Now, those small family farms have been largely gobbled up by megafarms milking over 1000 cows. Instead of a diverse polyculture like the one that sustained my grandparents through the Great Depression, farms focus on the production of one species/product (meat or milk or eggs) to the exclusion of everything else. Where there were once yards with an assortment of fruit trees and brambles, bee hives, a family garden and some other crops for animal feed and possibly for sale, and a variety of animals for meat, eggs and milk. 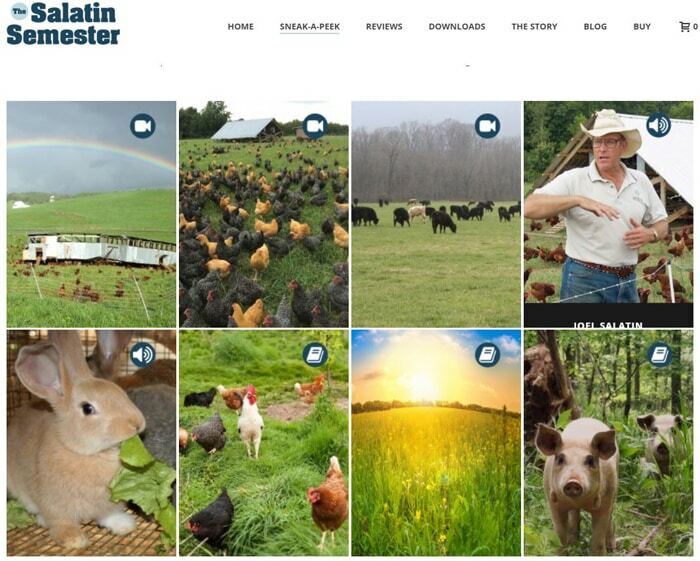 I would love to get the Salatin Semester into the hands of each of these friends, and everyone dedicated to the small family farm, to give them the tools they need to make positive changes to their farmsteads. For the health of the planet (and my stressed out friends), I believe that food production has to evolve back to local diversified production, and people like Joel Salatin and the team at Verge Permaculture are helping to lead the way. 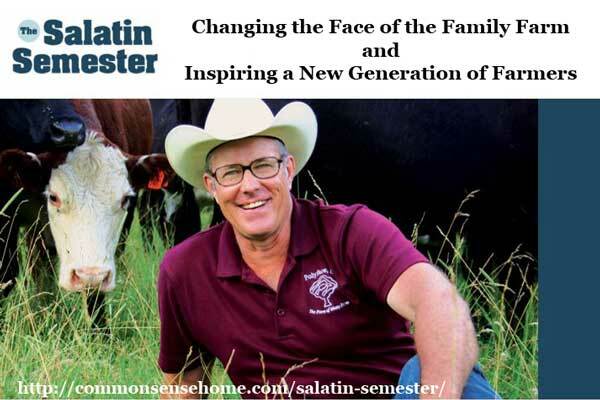 What's Does the Salatin Semester Include? 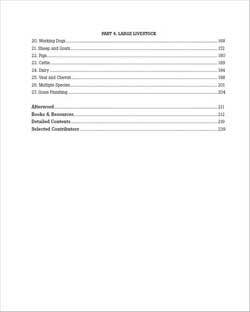 You can view the table of contents for the study guide by clicking on the images below to open them in pdf format. 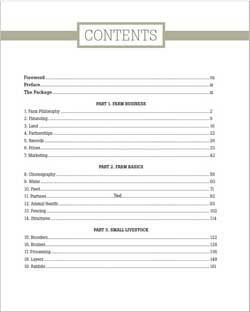 You can view samples of the material included in the study course online at the Salatin Semester Sneak a Peak area. During the course Joel discusses in detail the methodology behind his world renowned pastured poultry, Salad Bar Beef and Pigaerator Pork. He and his family have proved that you can make a full time income on the farm, and continue to build income streams on the same land to support additional generations. This is phenomenal transition from the old style model of simply “passing on the farm”, and much needed to revitalize rural areas. While watching the videos, I couldn't help but be drawn in by Joel's compelling storytelling style. He doesn't sugar coat the less pleasant details of farming – such as dead animals, difficult customers and managing cash flow – but he always maintains a positive attitude and sense of humor that is engaging and inspiring. 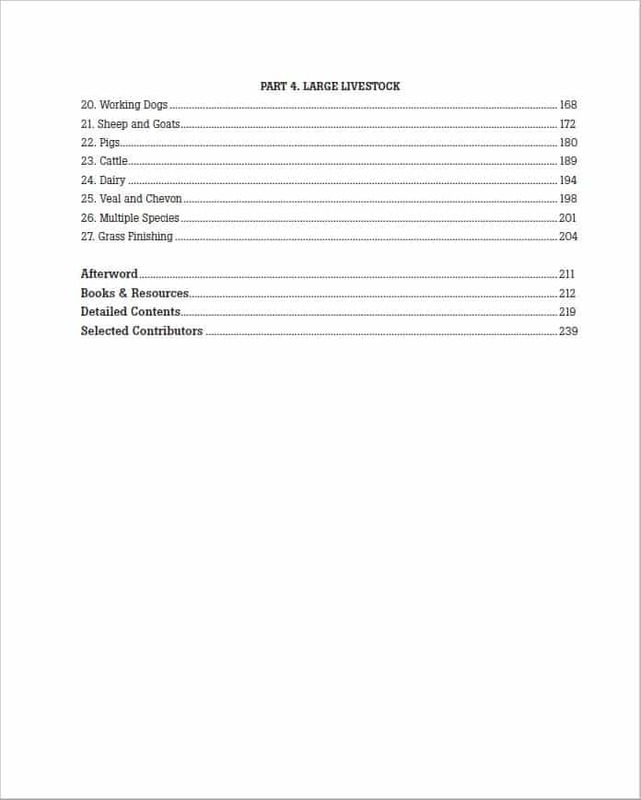 I own several of Joel's books (Everything I Want to Do is Illegal, Pastured Poultry Profits, and Folks, This Ain't Normal) and still found a lot of new information in the study course. There are also Q&A sessions at the end of each video that address specific student concerns. I'd highly recommend this course for anyone serious about making a living from small scale farming – whether you're on 120 acres of your own or urban farming on a small patch of borrowed land. and everything in between. Note: I received a digital copy of the course for review. As always, my opinions are my own.